Home Science & Technology Are Digital Textbooks The Future Of School Learning? 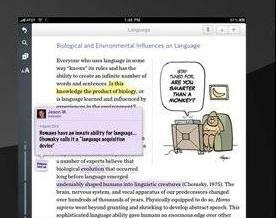 Are Digital Textbooks The Future Of School Learning? E-reading and e-books are slowly conquering the world. The same options started to look interesting by the end of last year for the schools and universities especially because the information flow seems a lot easier to manage and comes in a significantly higher quantity. What makes the digital books so interesting? Let’s remember that e-books became extra popular because of the viable alternative of e-readers which became quite a trend this year. If at home our kids find it interesting to read Harry Potter and Twilight novels on their Kindle or iPad, why would they do the same in schools? Japan is known for the progressive attitude towards the gadget world and for the fact that it was one of the first countries that encouraged in the educational system the emailing of homework. 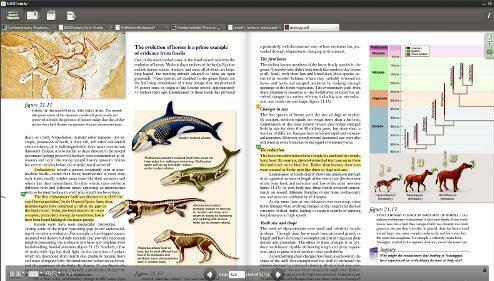 The digital textbooks look like the logical step in the world of learning. It is natural but it is also completely untraditional. The initiative of the largest publishing companies to get in line with the trend is going to save a large quantity of paper but will also get the kids tempted in learning something interesting using a cool gadget. 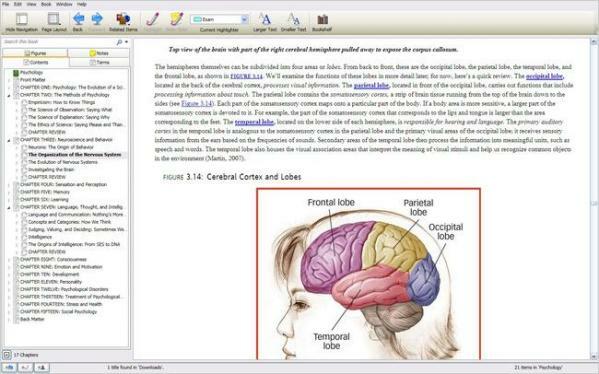 Many US universities and colleges have students accustomed to the procedure of downloading the courses and of course the procedure involves interactive software but also the chance of using the computer. With the large number of students that prefer the computer for the many communication possibilities it has and also the multitude of interactive software it comes with, the e-learning process will have to be accommodated by a green gadget. This type of e-reader would have to integrate wireless, support applications like IM services and social networking but mainly the chance for interactive studying. So far Japan leads the way in creating textbooks for schools and with this school year the interactive study with the help of the computer comes with all the perks related to internet and the information flow spread all over it. The traditional education system is still reluctant when it comes to giving up books. The standard approach of information taught out of a book and Shakespeare read out of an old school novel makes studying English as traditional as it can be. But in a world where kids would rather see the movie than read a book, the digital era has brought along a completely different flavor to reading. Bringing that flavor in school will make teaching a greener but also a completely different matter.